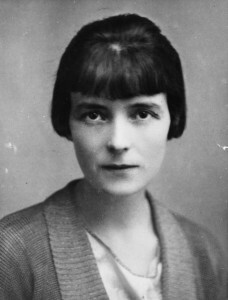 The winner will receive a cash prize of £200 and the winning essay will be considered for publication in Katherine Mansfield Studies, the peer-reviewed yearbook of the Katherine Mansfield Society, published by Edinburgh University Press. 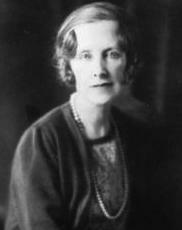 Essays that address any aspect of the relationship between Katherine Mansfield and Elizabeth von Arnim are welcome. For more information, the full CfP for the yearbook can be viewed here.